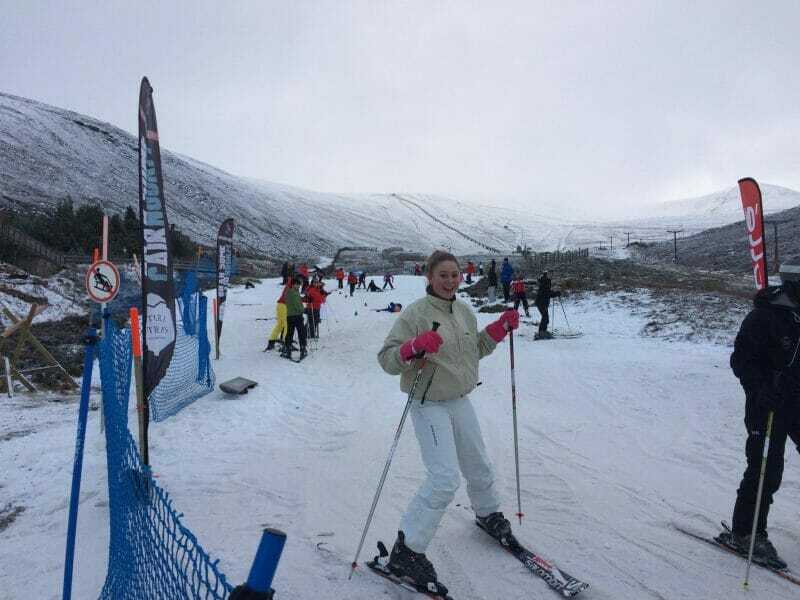 The board of the new company christened ‘CMSL’ set up to run the Cairngorm ski area above Aviemore in Scotland met for the first time yesterday (Wednesday 19 December), following the acquisition of the resort’s assets, a process which is reported to have been completed last Friday 14 December. 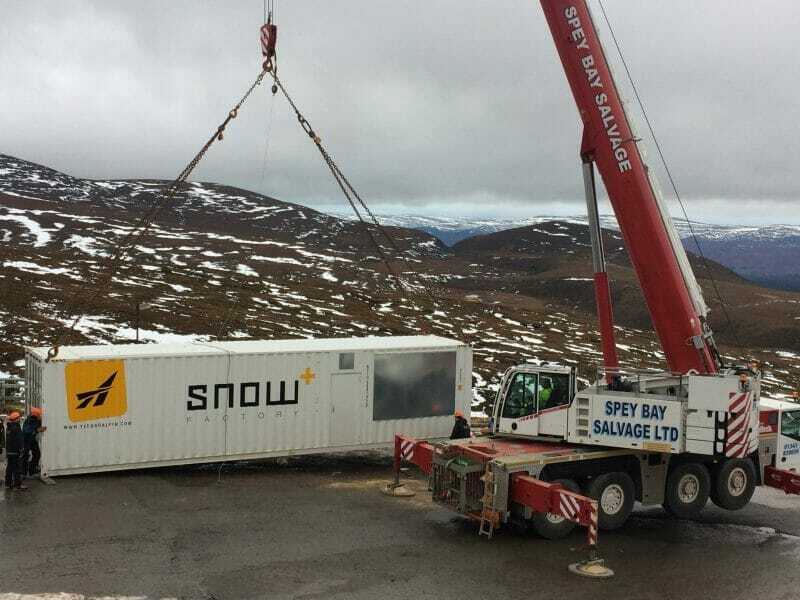 The former operator of Cairngorm, a company run by a business called Natural Retreats (which was appointed to do so four years ago by the resort’s owners public body Highlands & Islands Enterprise), had previously gone in to administration. The CMSL Board made a number of initial decisions including announcing a 25% cut in the cost of a day ticket from £37 to £27.75 for an adult with similar discounts for children, students, seniors and families. The Board also announced that season tickets bought from the new defunct former operator would be honoured and said that the unpopular plan to introduce car parking fees at the base carparks was to be dropped for the coming season. In another reversal of an unpopular policy from the previous regime, local ski schools will be invited to provide ski school services on the mountain. They will be offered a range of benefits along with this, including discounted passes, office space and car parking. Free season passes are to be made available for children up to age 12 attending primary school in the Badenoch and Strathspey catchment area. “Clearly there are many issues to address, some more urgent than others. The main priority is getting the resort ready to welcome snow sport enthusiasts, and establishing communication channels to keep people informed,” a press statement from HIE. 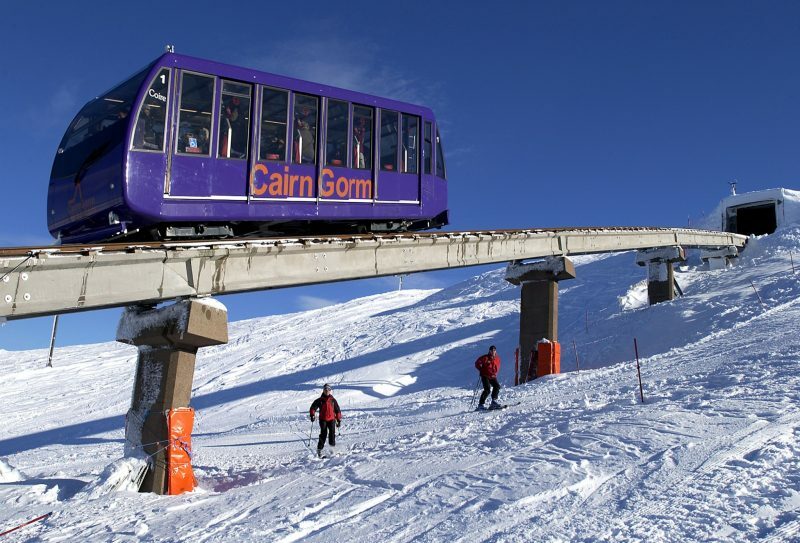 There are an increasing number of calls for a more detailed investigation in to how Natural Retreats were awarded the contract to operate Cairngorm in the first place and in to how public money was used once they were awarded the contract. One of the responses to this by HIE has been to spend £1m on TechnoAlpin snowmaking including a large SnowFactory all-weather snowmaking system that has been installed on the lower slopes. “The SnowFactory is working well and it is hoped the resort will be ready for skiing in a matter of days,” the HIE statement says.